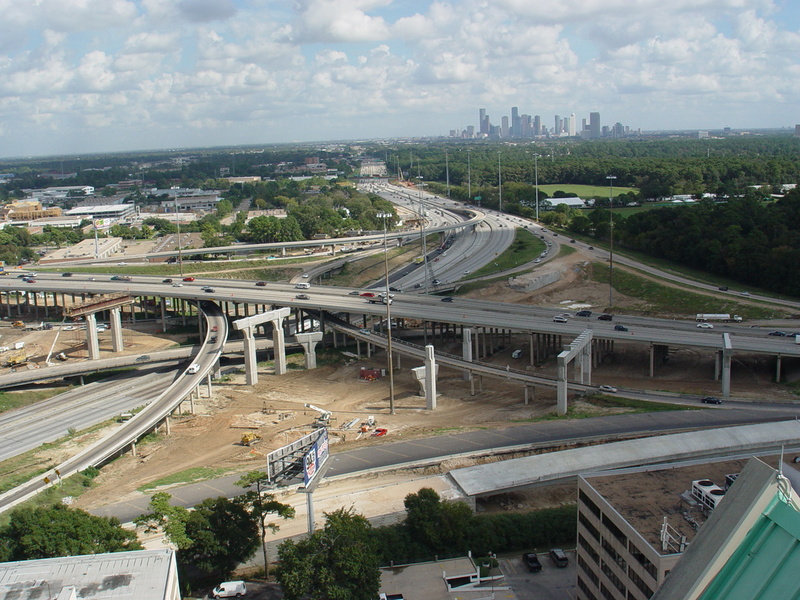 Located just north of the Galleria, a major business and retail district, the interchange is located near a large urban park, as well as a number of upscale neighborhoods. This not only restricted the land available for the redesign and expansion, but also limited the options for re-routing traffic during construction. Another challenging aspect of the project was the requirement to close down the busy freeways to allow for massive steel beams to be moved overhead by cranes. 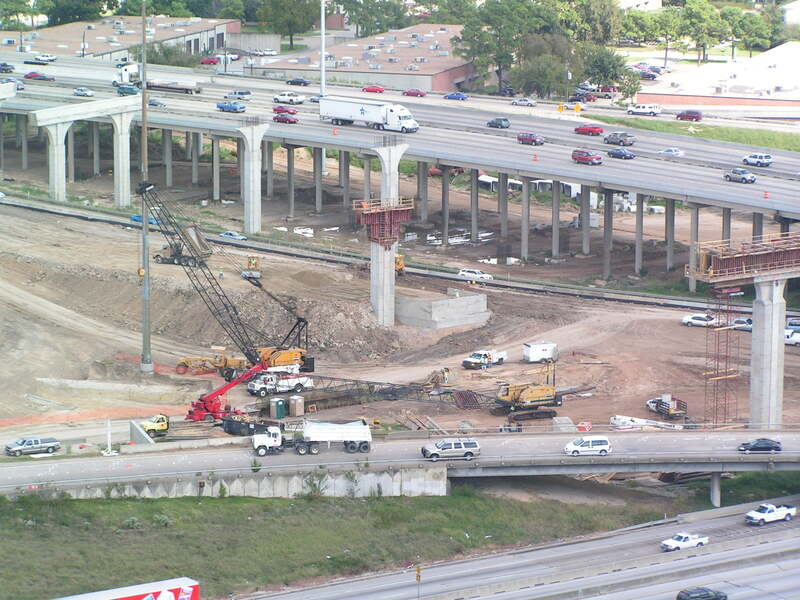 Traffic control also required coordination with several adjacent construction projects.